Company "Artcomplekt" offers accessories for the tension ceilings, allowing to execute installation of a tension ceiling in very short terms and if necessary to make fast dismantle of a cloth. 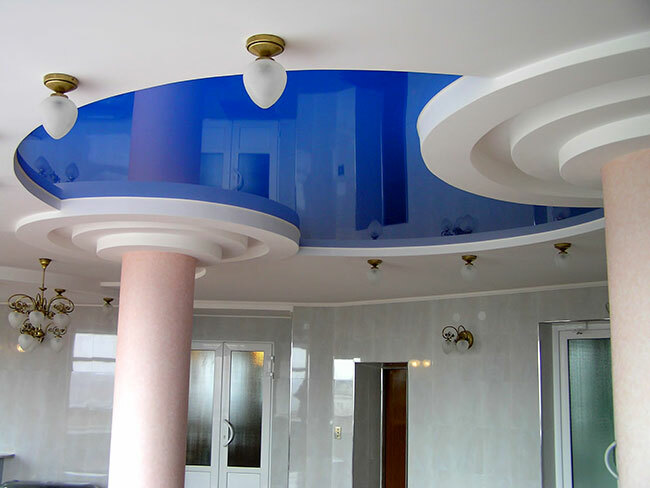 Our company offers a baguette of PVC for tension ceilings and their installation. 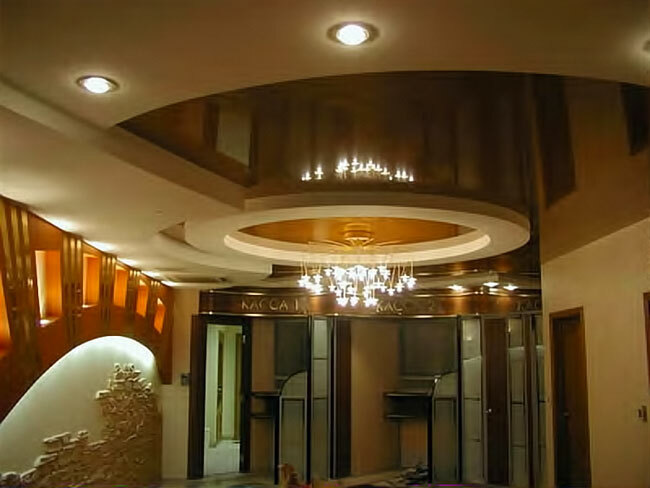 Tension ceilings represent a cloth from strong PVC of a film which stretches on a skeleton (a baguette for a tension ceiling) from PVC or the aluminum profile, fixed on premise perimeter. 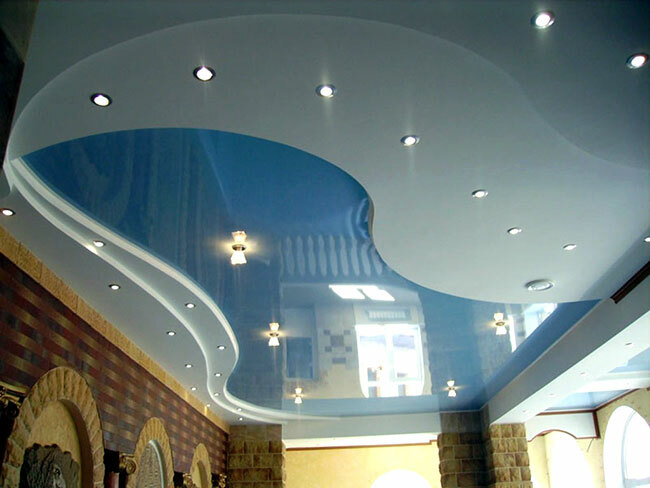 The universal design of accessories from PVC and aluminum for tension ceilings at the expense of the high rigidity provides reliability and durability of fastening, well holds a corner at a cut. 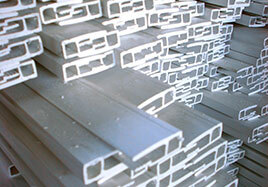 The optimum thickness of a forward wall of profiles perfectly maintains force of a tension of a cloth. Our experts are engaged in workings out in the field of manufacturing of profiles, decorative overlays from soft and rigid PVC. 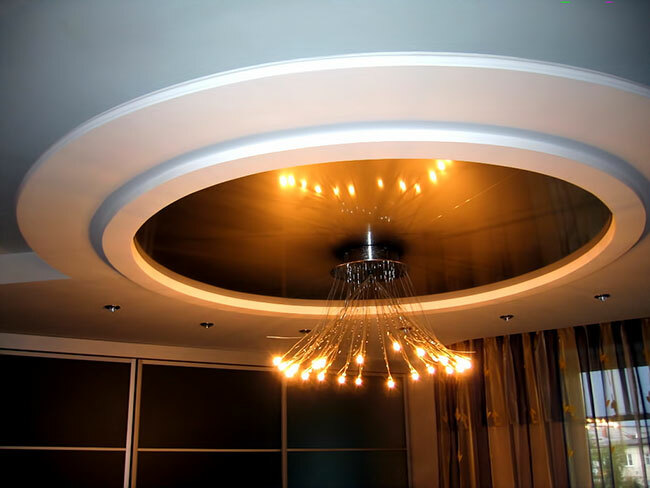 We are ready to make accessories for tension ceilings under your technical project and to deliver them only to your company.